Agents and Specialists with the Montana State University Extension Community Development program view the community, in all its diverse forms, as the foundation on which to build a healthy, thriving society. Our mission is to improve the well-being of individuals, families and communities using research-based programs that educate and build community capacity. For generations, professionals within the Community Development program of MSU Extension have worked across the spectrum of community needs. 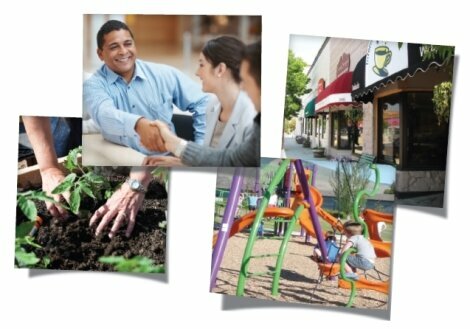 We provide information in the areas of local governance, strategic planning, leadership development, public officials training, citizen board workshops, community foundation education, conflict management, community health, and grant writing. We look forward to serving you and making community development more relevant and viable for all Montanans. We send relevant Community Development information through our CD e-newsletter; you can learn about workshops, conferences, new reports or articles of interest. View the archives, or send a request by email to receive the monthly e-newsletter.